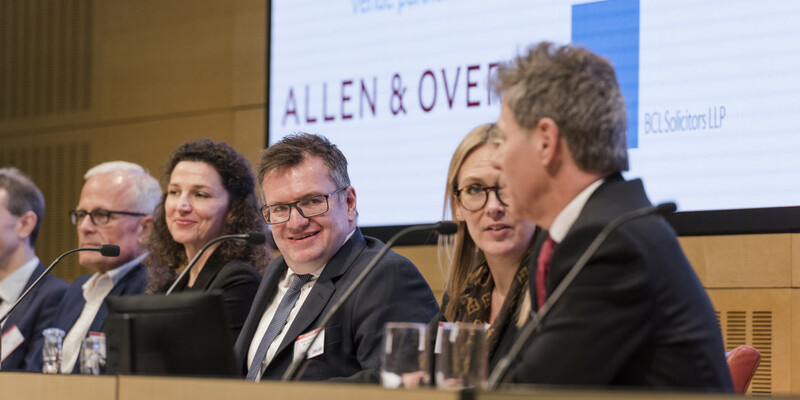 Practitioners also questioned the SFO’s decision to go after individuals in the Tesco case and criticised a recent UK court ruling that said section 2 notices apply extraterritorially. 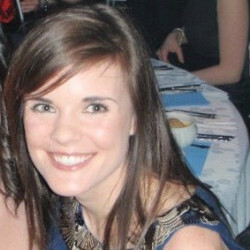 With a record of acting on major cross-border and domestic investigations for clients in all sectors, she specialises in corporate and financial crime defence and regulatory enforcement actions, particularly defending actions brought by the UK Serious Fraud Office (SFO) and/or Financial Conduct Authority (FCA), as well as overseas authorities. Ali has significant expertise handling false accounting, fraud, bribery/corruption, money-laundering and terrorism-related matters. She has acted on many of the leading enforcement decisions brought by the FCA, especially in market abuse, market manipulation, and disclosure and listing obligations cases. Richard has been involved in numerous SFO, FCA, HMRC & CMA investigations and prosecutions, together with associated restraint and confiscation proceedings. 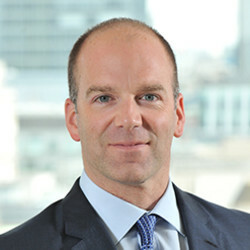 His recent SFO experience includes the Alstom, Barclays Qatar, and Tesco investigations (acting for senior individuals under suspicion), as well as acting for Robert Tchenguiz in the SFO’s Kaupthing Bank investigation (including the successful Judicial Review challenge to SFO search warrants). 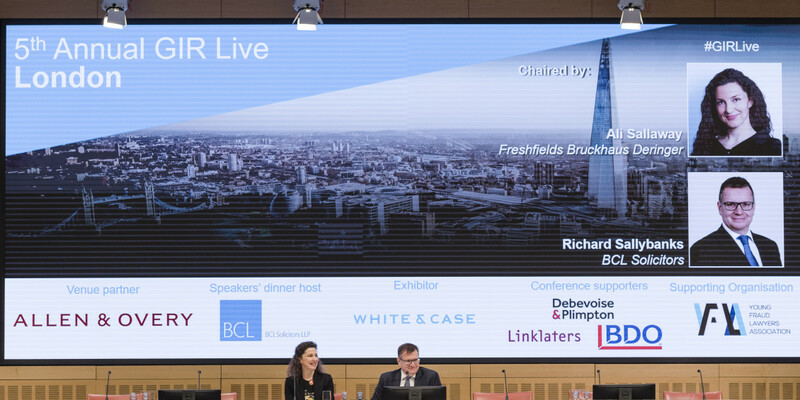 Richard has acted in a number of FCA criminal and regulatory investigations for brokers, traders and senior executives, including in relation to allegations of insider dealing and market abuse. 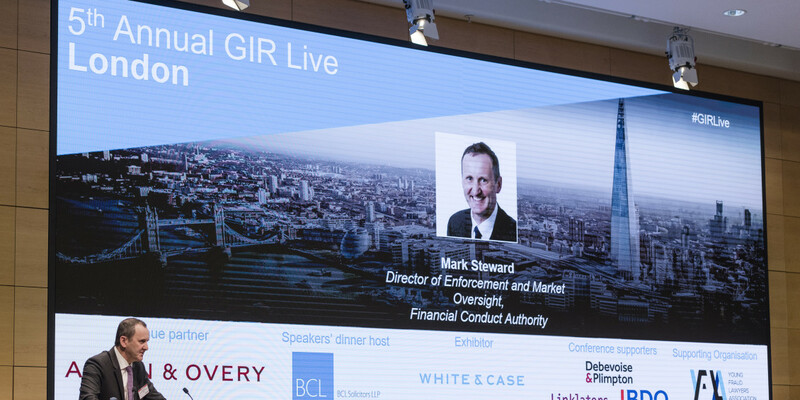 Mark is Executive Director of Enforcement and Market Oversight at the Financial Conduct Authority. 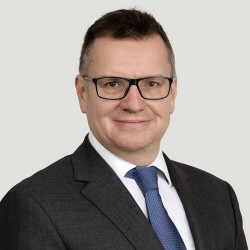 He has been involved in corporate, financial services and securities regulation since 1987 in Australia, Hong Kong and in the UK, specialising in investigatory work and resulting litigation. Mark joined the FCA from the Hong Kong Securities and Futures Commission, where he was Executive Director of Enforcement and a member of the board for 9 years. Before joining the SFC, Mark was Deputy Executive Director, Enforcement with the Australian Securities and Investments Commission. Christine Braamskamp is based in London and serves as co-chair of the firm’s Investigations, Compliance and Defense Practice. A leading lawyer in multi-jurisdictional white collar cases, Ms. Braamskamp has extensive experience with significant and high-profile trials and other court matters, as well as internal investigations. She has represented corporates and senior management individuals facing UK Bribery Act, FCPA and Fraud Act proceedings. She regularly advises on FCA- and FRC-related enforcement actions and offers compliance advice, including relating to sanctions, whistleblowing and anti-bribery and corruption procedures, as well as anti-money laundering advisory work, including advising on suspicious activity reports. Alex has had a 24 year career as a Corporate Intelligence specialist, primarily investigating instances of alleged corruption, fraud, money laundering, large-scale tax evasion and other malfeasance, on a worldwide basis. 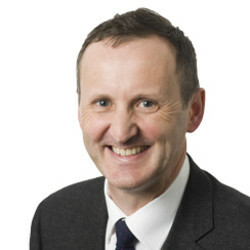 His work divides evenly between: Integrity Due Diligence, which involves investigating the concerns businesses or investors may have about potential partners in a pre-deal or client acceptance context; and ‘reactive’ investigations, either in situations of commercial dispute or where allegations of malfeasance come to light within an organisation. 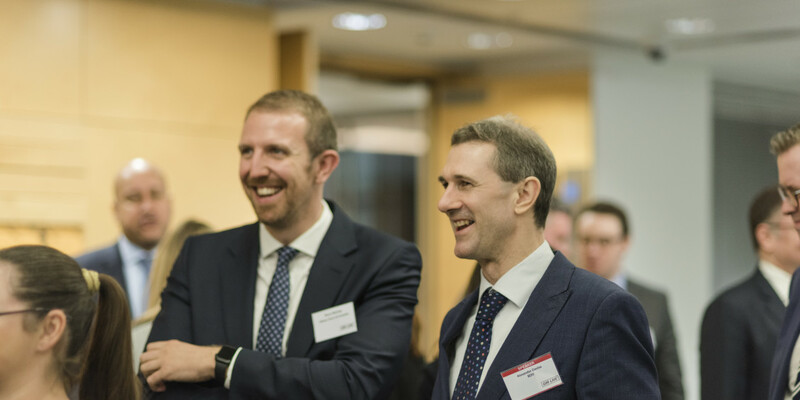 After starting his international investigations career at boutique Control Risks, in 1997 Alex joined Deloitte in London to co-found the first Corporate Intelligence team to be established inside any of the major accounting/consulting firms anywhere in the world. 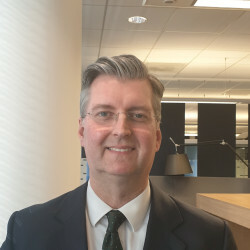 He joined BDO UK in October 2018. 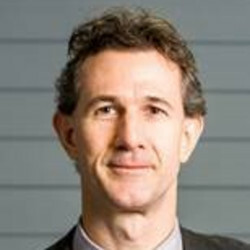 David Entwistle is currently Head of Regulatory Governance & Enforcement in Deutsche Bank’s Anti-Financial Crime function. He was previously in DB’s Legal Department where he headed various teams covering Global Markets, Asset and Wealth Management and Legal Risk Management. He has managed a number of the bank’s high profile litigations. David is a solicitor (England and Wales) and trained at Slaughter and May. Jennie has worked on financial crime, transparency, anti-corruption and terrorism related issues across HM Treasury, HMRC, The Home Office and Foreign Office. Most recently Jennie worked on legislating for new corporate offences in the Criminal Finance Act and manged the UK’s representation to FATF. Catherine was appointed Global General Counsel in 2013 and manages an international team of lawyers based across UK, US, Italy, France and Sri Lanka, servicing the increasingly diverse, multi-national business of LSEG. She advises the Board and other Senior Executives on key legal matters and strategic initiatives, and provides legal advice on day-to-day operations. Catherine is a member of the Group’s Executive Committee and sits on the steering committee of the Group’s Women Inspired Network. Martha is an Anti-Money Laundering (AML) professional with 18 year’s experience in financial services shaping and driving the full range of AML disciplines adopting a pragmatic, commercial and customer-focused approach where possible within the confines of legislation. She has been pro-active in specifically representing the needs of medium/small financial institutions at an industry level and engaged in multiple public/private fora e.g. SARs reform, 4EUMLD implementation etc. 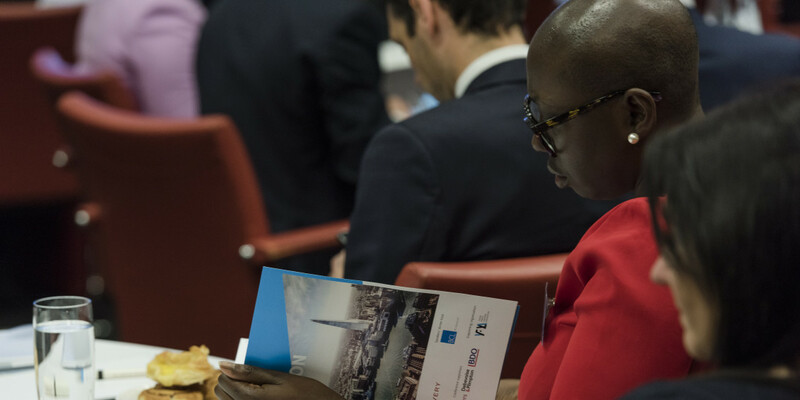 and at industry engagement groups including holding the position of Deputy Chair of the UK Finance Money Laundering Advisory Panel and as a member of the UK Finance Economic Crime Committee. She brings a wealth of front line practitioner experience and expertise and is able to offer an in-house financial services firm view. 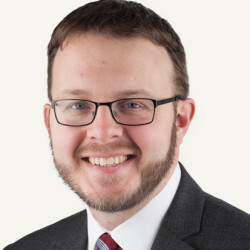 Brandon is a dual-qualified lawyer (New York and England & Wales) in Allen & Overy’s Global Litigation & Investigations practice. He practiced for a number of years in A&O’s New York office before re-locating to London in late 2013. Given his dual qualification, Brandon focuses his practice on representing institutions and individuals in cross-border regulatory and criminal investigations, and has broad experience with authorities in the US, UK, Europe and Asia. Brandon spent time at an international investment on secondment, and he has particular expertise in investigations into money laundering, bribery/corruption, insider trading, securities fraud, systems & controls and market manipulation. Stephen Pollard is a seasoned litigator with more than 25 years of experience on the full spectrum of business crime and securities enforcement work. He represents members of the investor community including senior managers, brokers and traders facing allegations of insider trading, market manipulation and market abuse, particularly in proceedings brought by the Serious Fraud Office (SFO) and the Financial Conduct Authority (FCA). He also has extensive experience in handling high-profile matters requiring press and reputational management. Jo Rickards is the head of Mishcon de Reya's White Collar Crime & Investigations Group. Recognised as an expert in white-collar crime handling cases involving corruption, cartels, fraud and contentious financial services, she has advised directors, boards and companies in the UK and internationally for over 20 years. She represents both corporates and individuals embroiled in corruption, fraud and money laundering in multiple jurisdictions, including those being investigated by the SFO, FCA, CMA and HMRC. Jo's numerous high profile cases include: the representation of former News of the World Editor Andy Coulson in respect of phone hacking allegations; Silvio Berlusconi in mutual legal assistance proceedings initiated by the Italian prosecutor in respect of allegations of corruption involving David Mills; and Mazher Mahmood, known as ‘the fake sheikh’. She has been involved in all the major SFO investigations since the Office was created, from Guinness, Barlow Clowes and Maxwell, through to Versailles and Wickes. 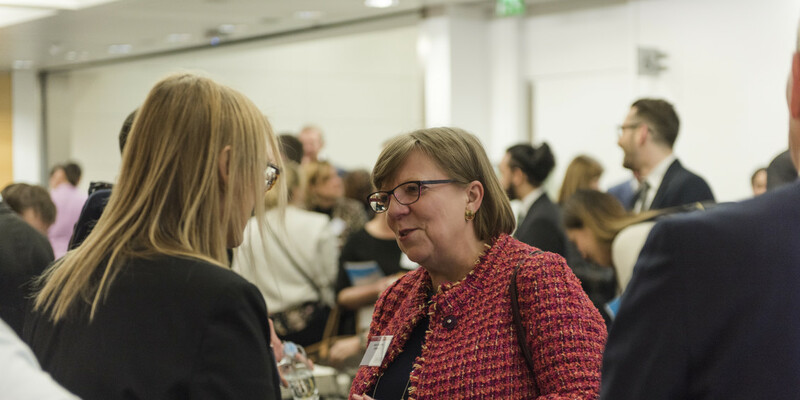 Alison recently joined Linklaters after a career in prosecuting culminating in becoming the Director of Prosecutions, the most senior prosecutor in England and Wales. 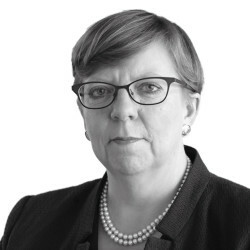 During her time as DPP Alison was responsible for cases prosecuted by the CPS; overseeing cases ranging from terrorism, serious and major fraud cases, proceeds of crime, significant international issues such as extradition or international asset recovery cases. She was responsible for setting prosecution strategy including the refresh of the Code for Crown Prosecutors. The Code has been adopted by all major prosecutors in England and Wales. 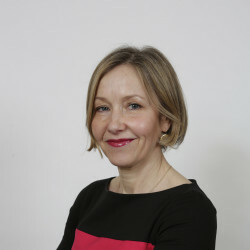 Alison was directly accountable to the Attorney General and has experience of appearing before committees of the House of Common's and the House of Lords. 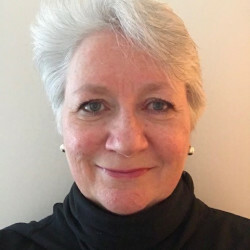 Alison was a member of the Sentencing Council for England and Wales, the Criminal Procedure Rules Committee and the National Criminal Justice Board. 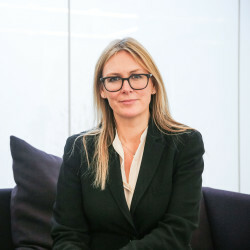 Alison is a partner in the firms dispute resolution practice, focussing on business crime, internal investigations, crisis management, and other enforcement areas. Karolos Seeger is a partner at Debevoise & Plimpton. He focuses on white collar crime and internal investigations, in particular regarding compliance with corrupt practices legislation, conducting compliance assessments and creating and implementing compliance programmes and procedures. Mr. Seeger has represented clients in criminal and regulatory investigations in a variety of areas, from allegations of market abuse to allegations of global-wide corruption. This includes representing clients before several investigating and prosecuting agencies and regulators in the UK and around the world. Most recently, he represented Rolls-Royce in an internal investigation and coordinated resolutions with UK, U.S. and Brazil investigating authorities relating to bribery and corruption involving intermediaries in a number of overseas markets. As more and more UK agencies focus on money laundering and terrorist finance, banks and businesses face an ever stricter regulatory environment and agencies which increasingly express a willingness to use criminal powers. So what will be the knock-on effects? 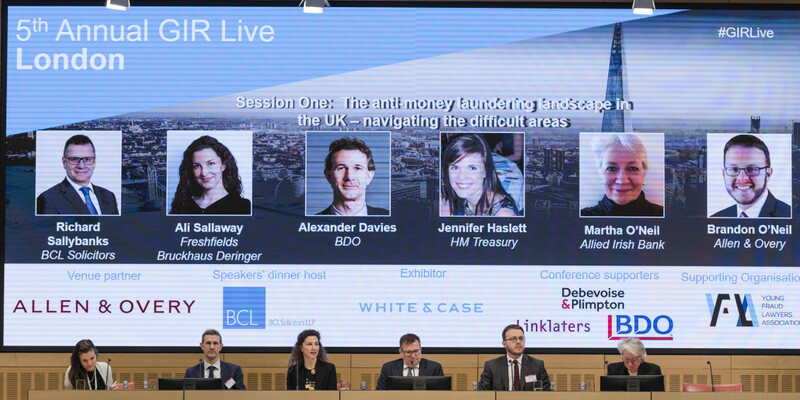 In this session the panel will discuss the conundrums and difficult areas thrown up by the growing and overlapping efforts to crack down on money laundering in the City of London. How are different agencies seeking to use their criminal powers, and against whom? Will we see criminal cases for systems and control failings? What has been the effect of the introduction of unexplained wealth orders and account freezing orders on anti-money laundering practice and policy? What role can MLROs play in ensuring tighter corporate oversight? As the regulatory and criminal risk for organisations increases, compliance and in-house counsel are being placed in an ever more difficult position. Is it fair to expect them to be the corporate policeman when at the same time enforcers are putting a target on their back? 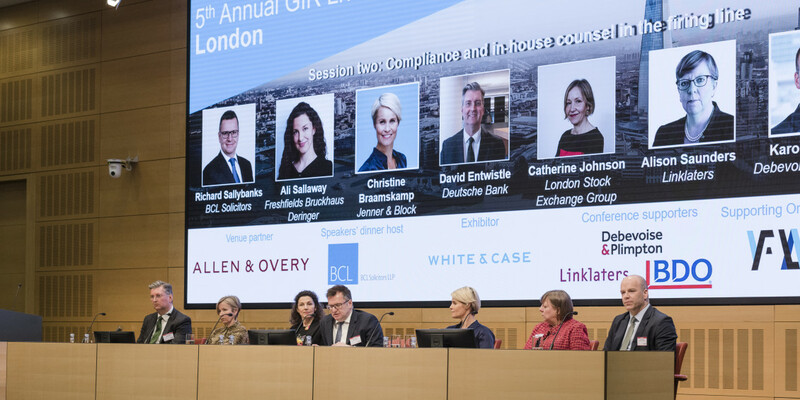 In this session, our panel will discuss the challenges currently faced by compliance and in-house counsel when it comes to preventing, investigating and resolving corporate wrongdoing. How real is the threat of enforcement action against members of the compliance and in-house legal function? What practical tips help demonstrate competence not conspiracy? How do compliance and in-house counsel protect both the organisation and their own position? Will the increased targeting of compliance and in-house counsel affect people’s willingness to take on these roles? 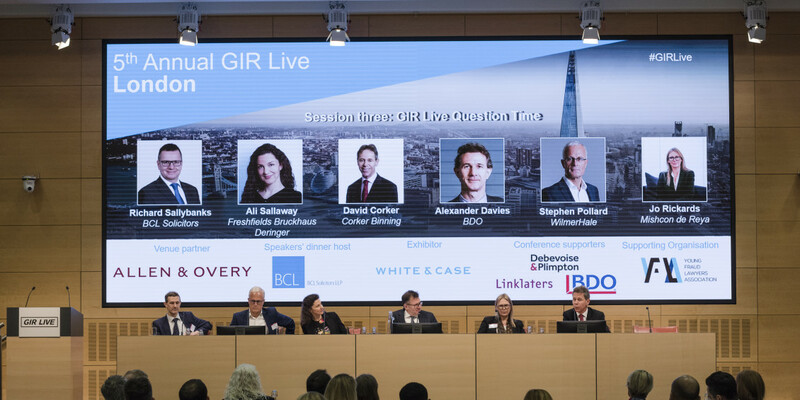 In this quick-fire session the GIR audience are offered an excellent opportunity to ask our panel of leading names questions on the current hot topics in investigations.